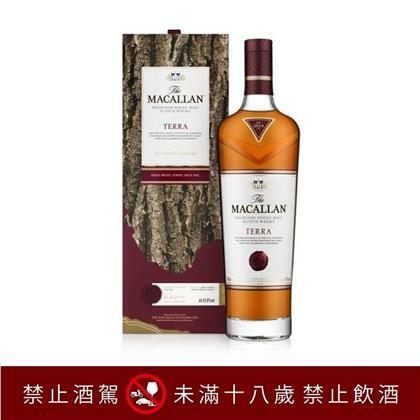 The Macallan Terra is the realisation of discovering a defining moment. Using only European and American, both 100% 1st first-fill sherry-seasoned, which delivers darker colours, richer flavours and aromas. 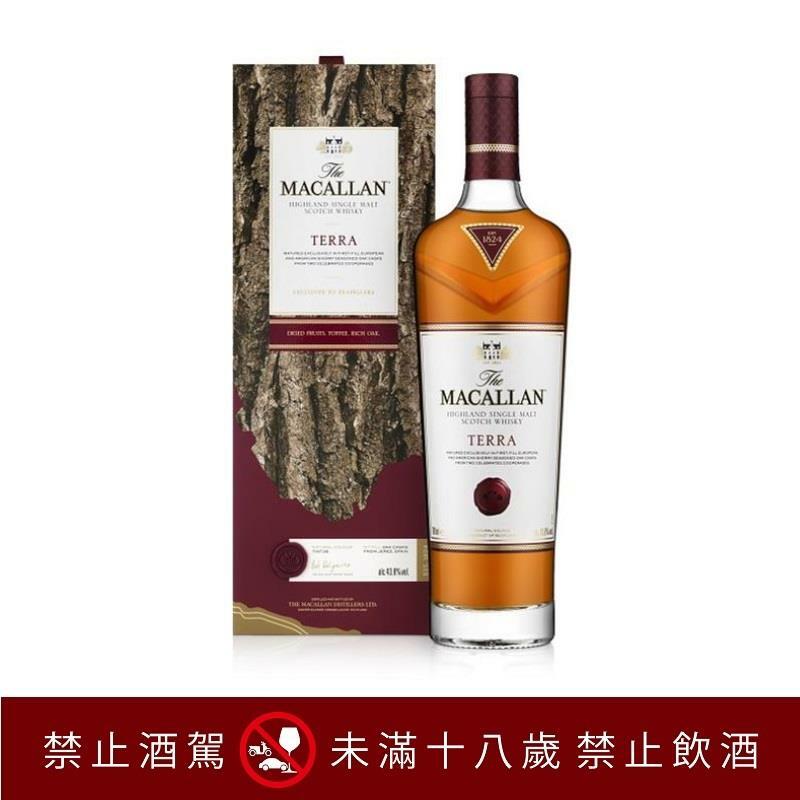 The Macallan Terra is a beautifully complex single malt whisky, with a balanced flavour that embodies the distinct character of toffee, sweet dried fruit, and rich wood spices.The sale of Duty Free alcohol items is based on the local regulation of Tobacco & Alcohol Control and related rules. EVA AIR reserves the right not to sell alcohol to passengers under eighteen.